As you face the winter you might be starting to look at areas you can work on that you aren’t able to target during your race season. Through my 20s I spent many hours in the gym learning all kinds of dynamic strength programs for different sports. 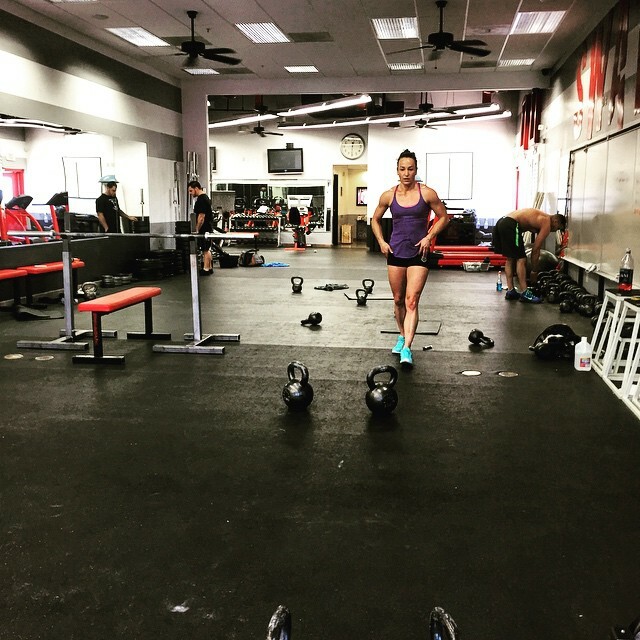 Most of them were explosive sports, but as I ventured into the endurance world I took the time to learn the value of gym strength in training for the long stuff. Increase power on the bike. Help rehab and prevent injury and imbalances. Increase durability for later stages of the race; especially the marathon. Most of us don’t need an extensive program that cycles through different phases. A basic gym program for 12 to 16 weeks through the winter will do you fine to make a change in your body for endurance sport. Here is an example of a basic gym program I like to use through the winter. Focus on keeping the weight low and your technique very accurate. Range of motion is key. Always do a little warm of 10 to 15 minutes before starting your gym work. I encourage a 10-minute spin after to finish up as well. Target the areas that are your weakness this winter. Use this time to come out in 2012 a better, stronger athlete.